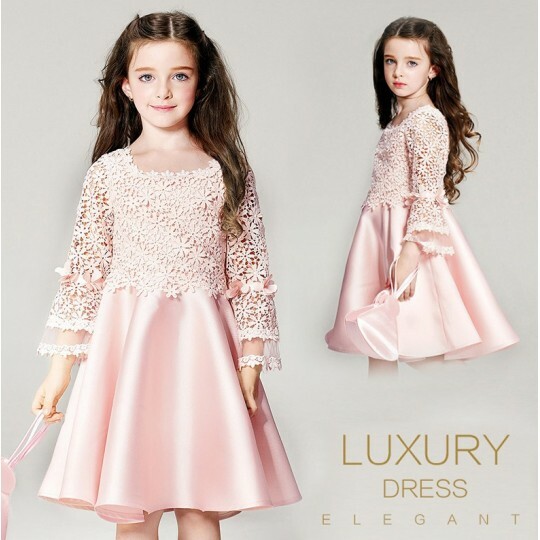 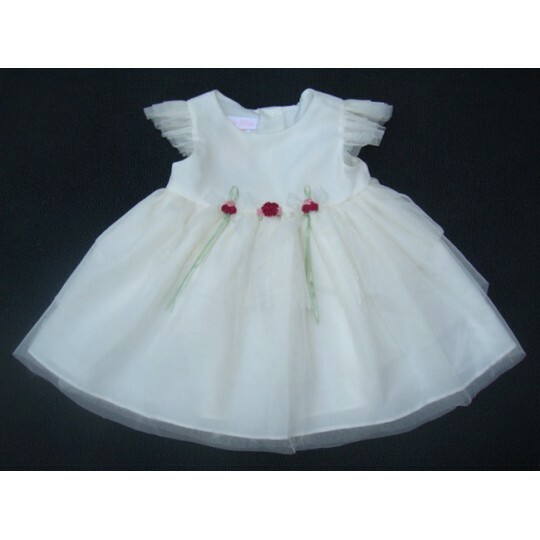 Fine embroidered girl dress "Rosella" for special occasions, for 6 months to 10 years. 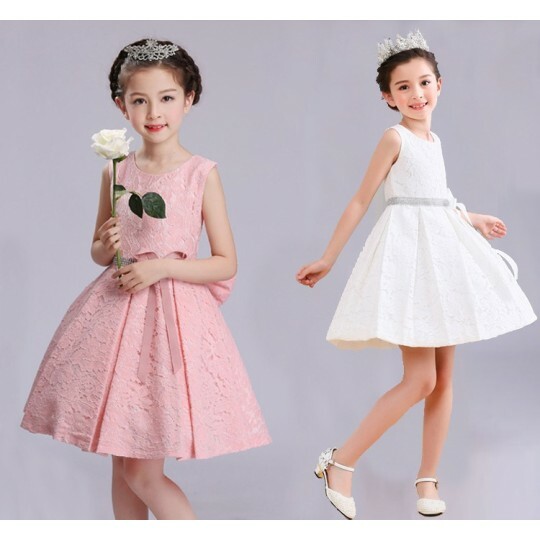 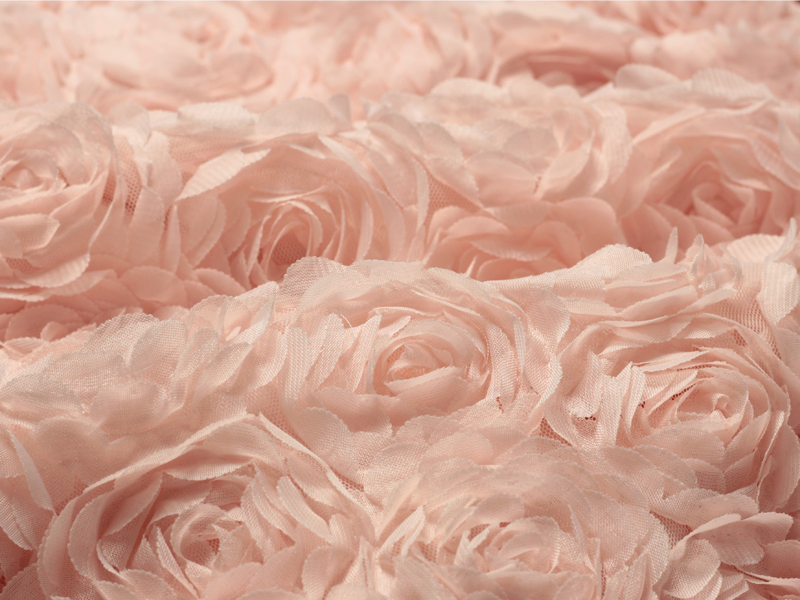 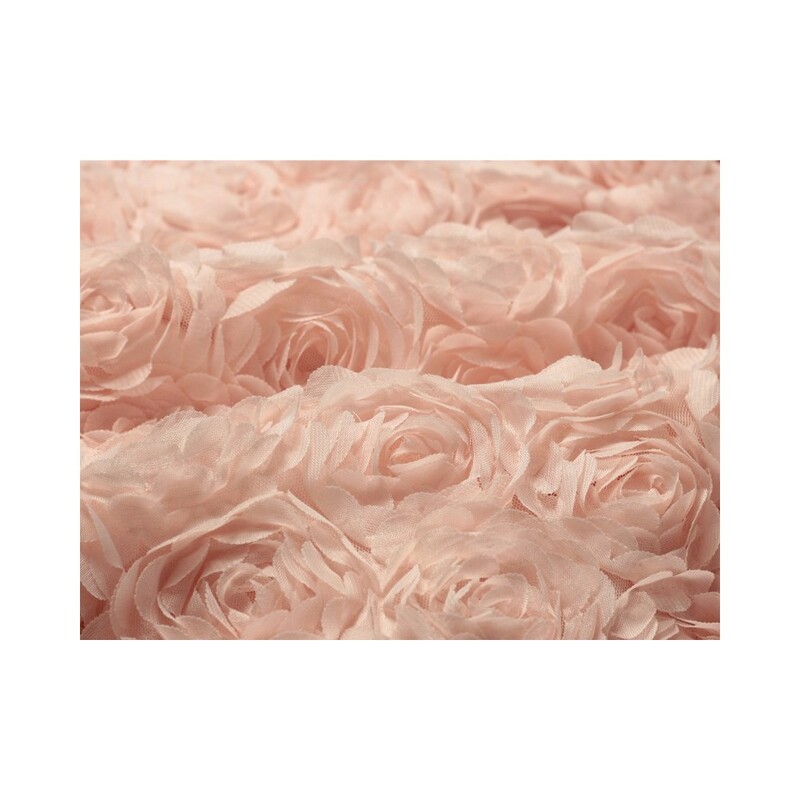 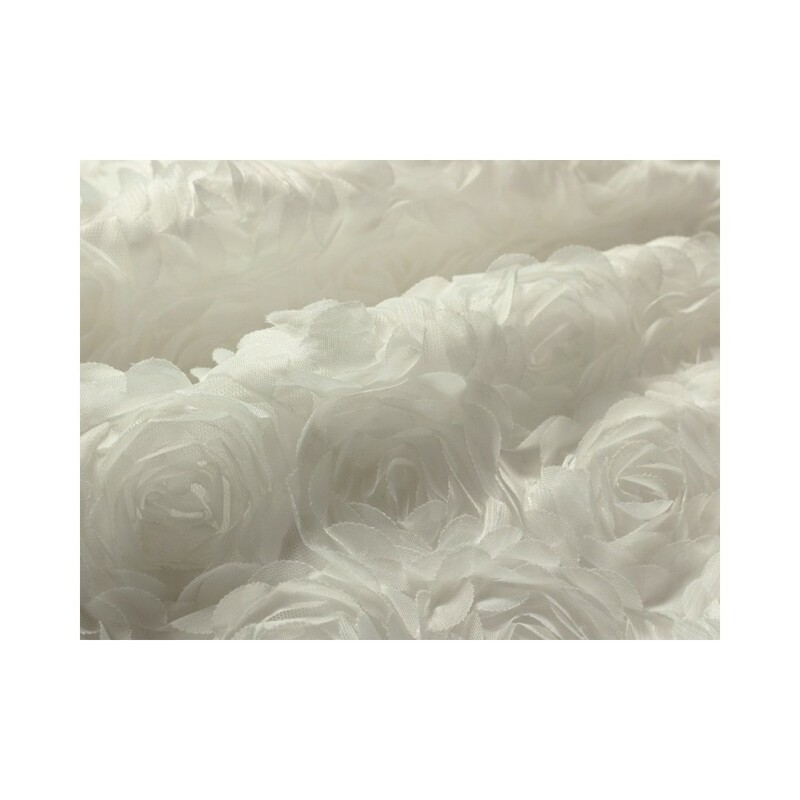 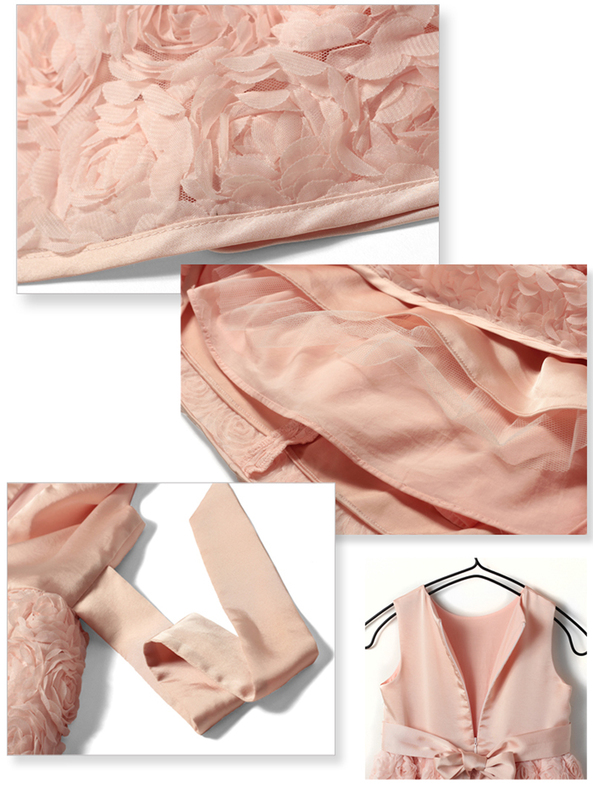 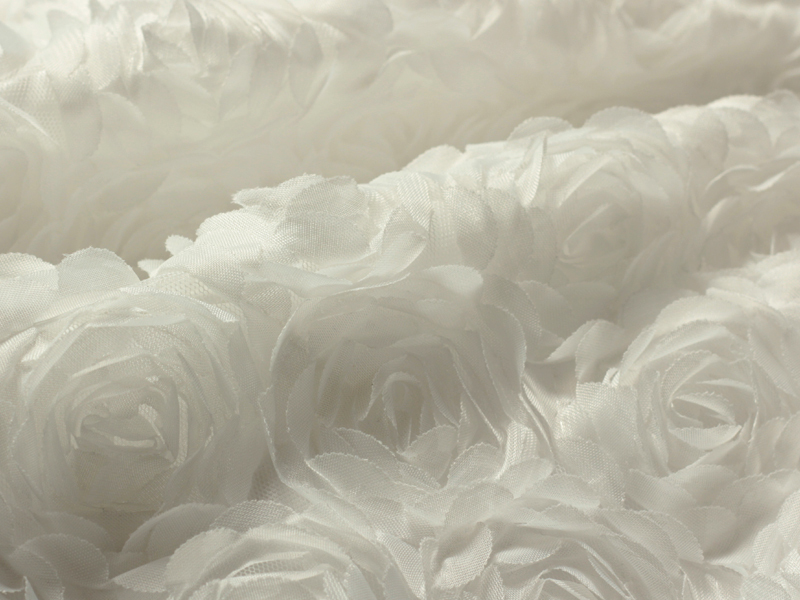 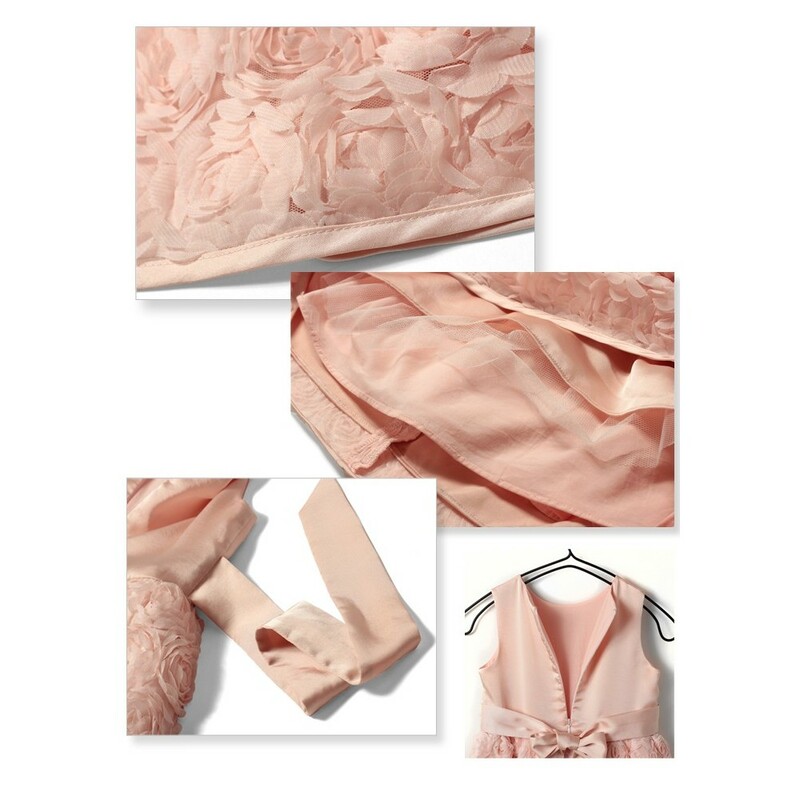 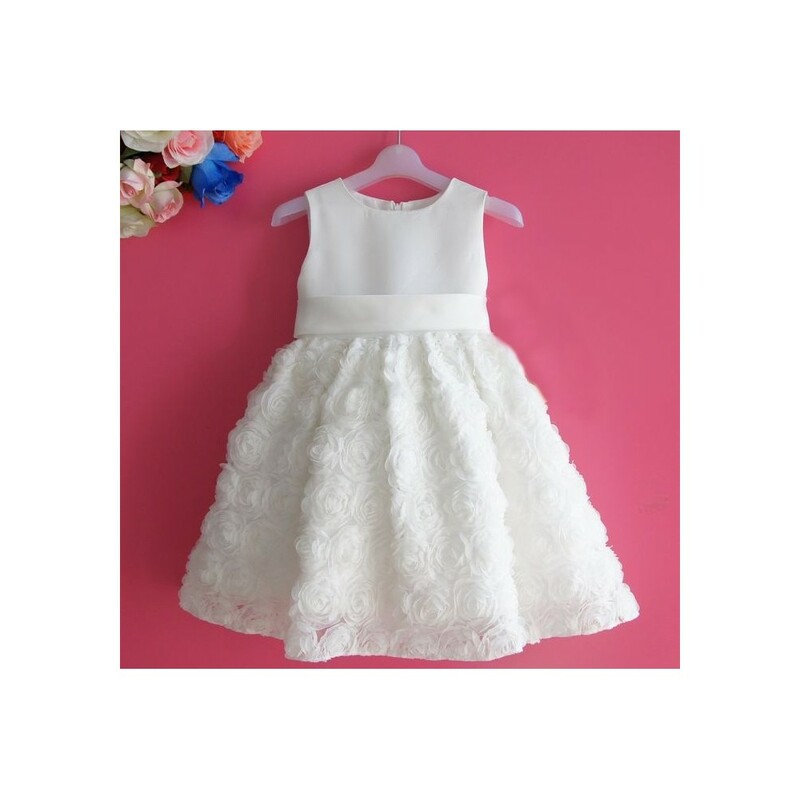 Perfect for ceremonies as flower girl and elegant parties. 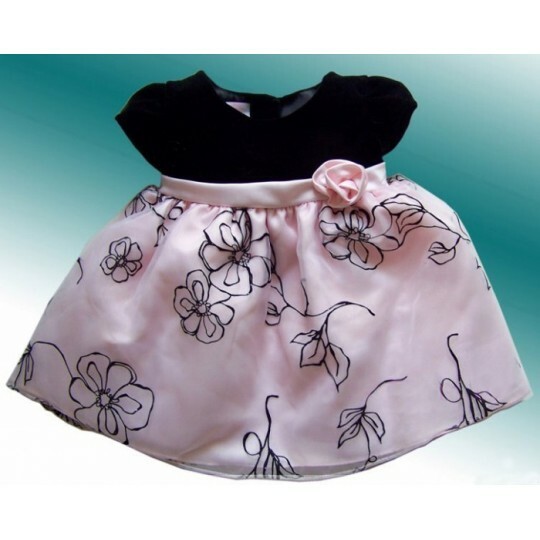 Note: the 6-12 months size is buttoned and not zippered. 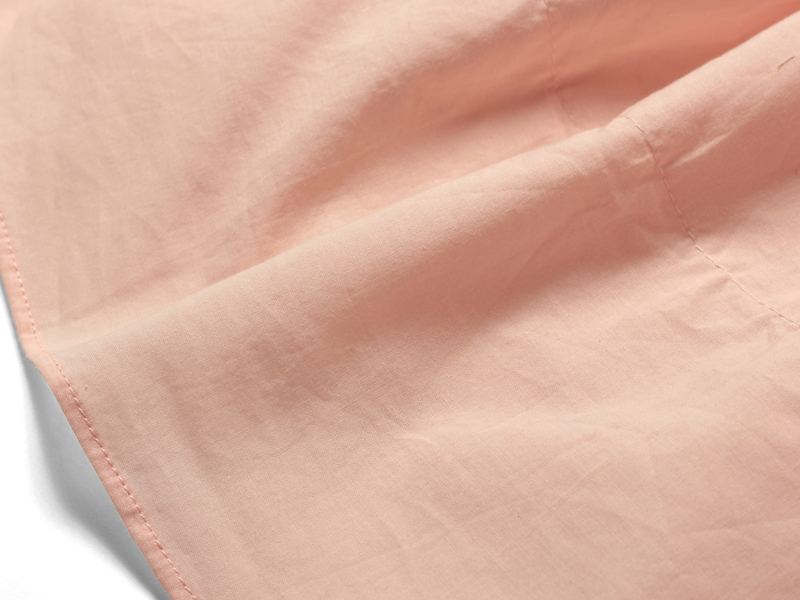 Composition: 100% polyester; liner: 100% cotton. 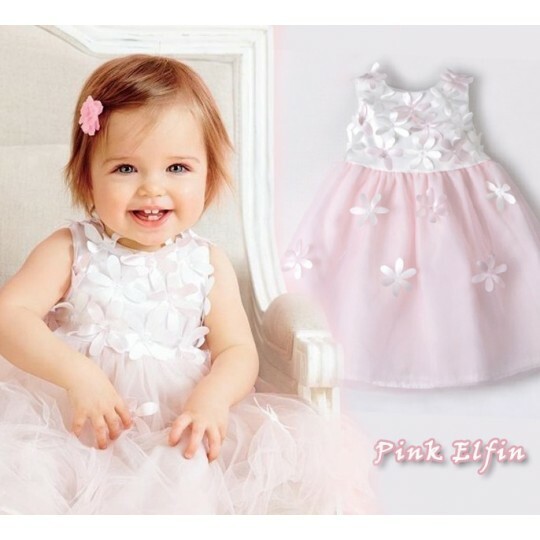 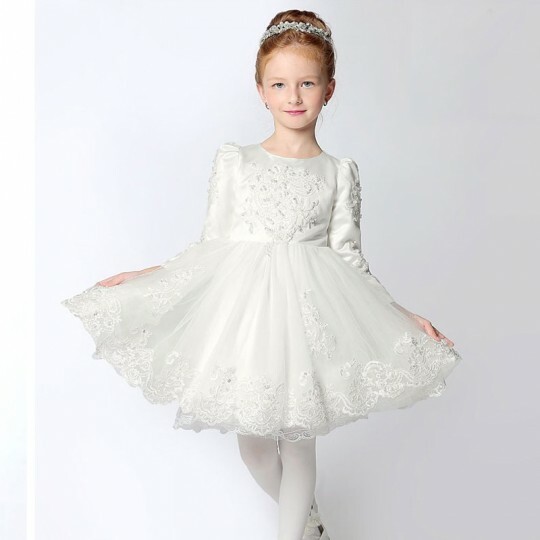 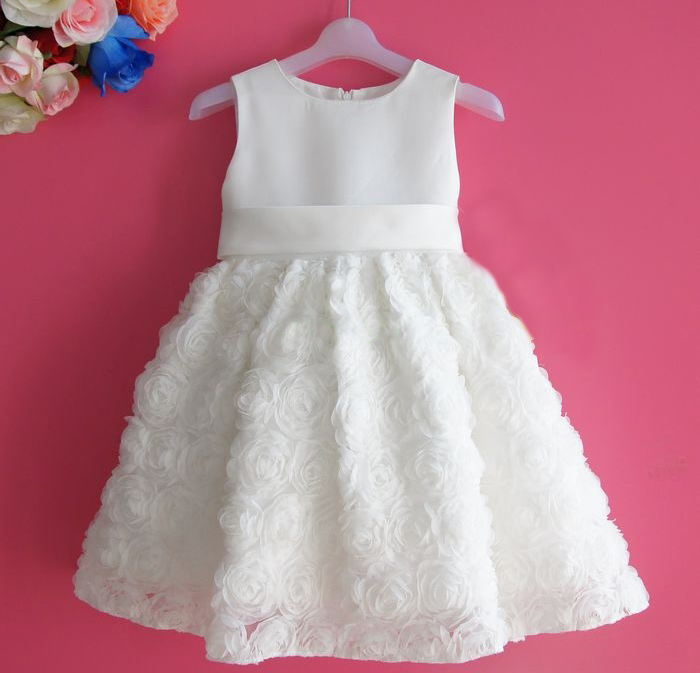 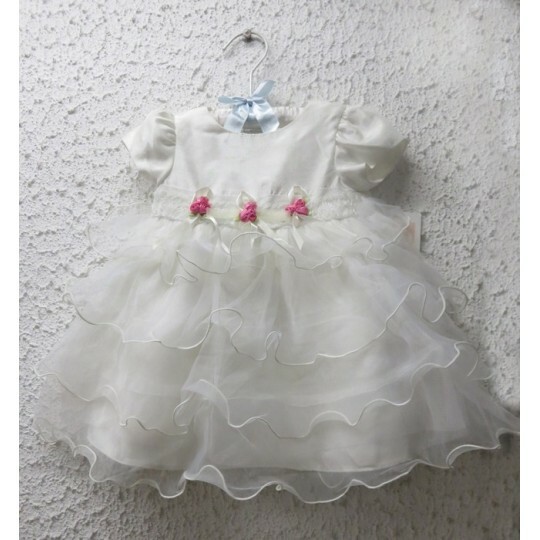 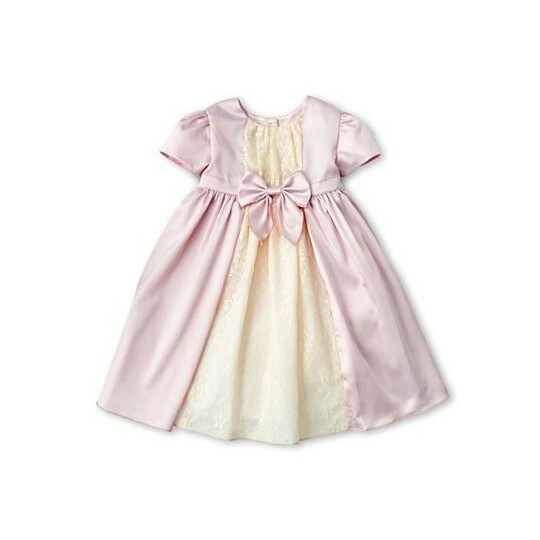 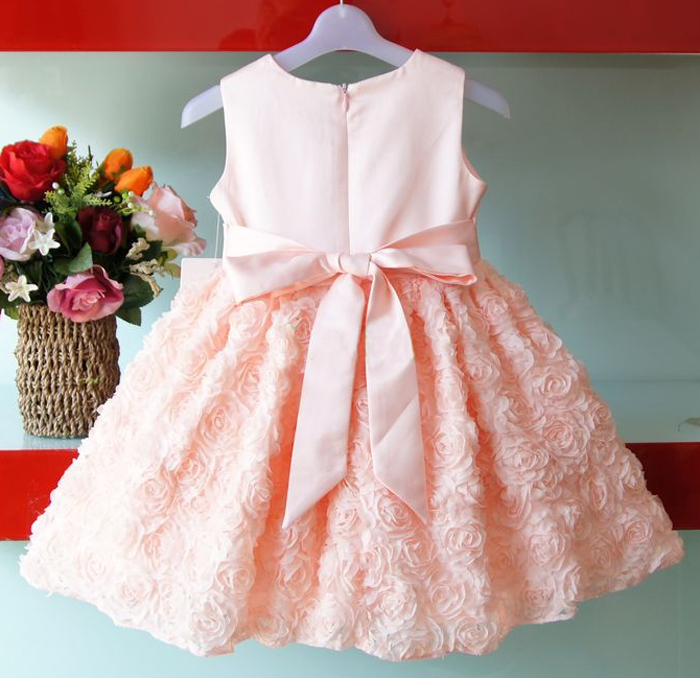 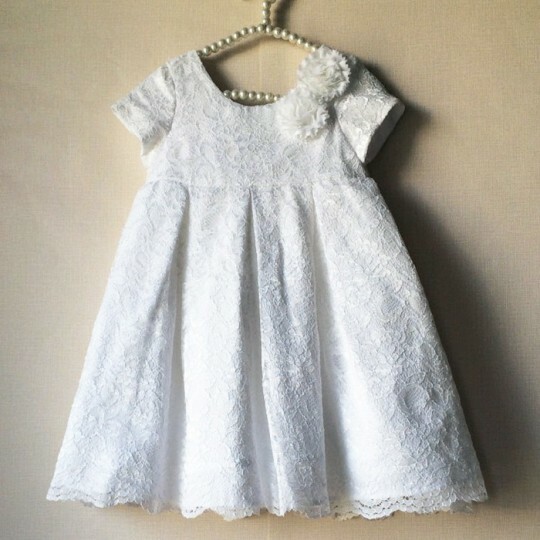 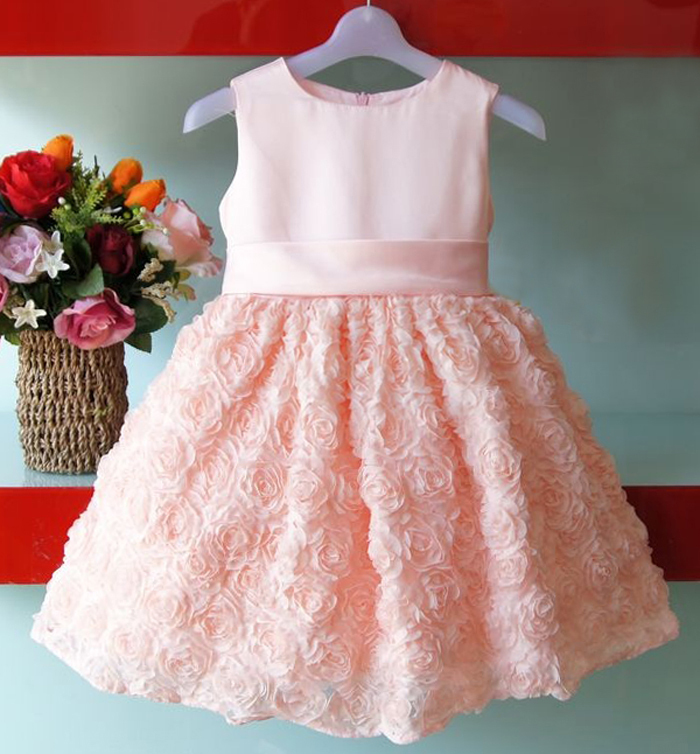 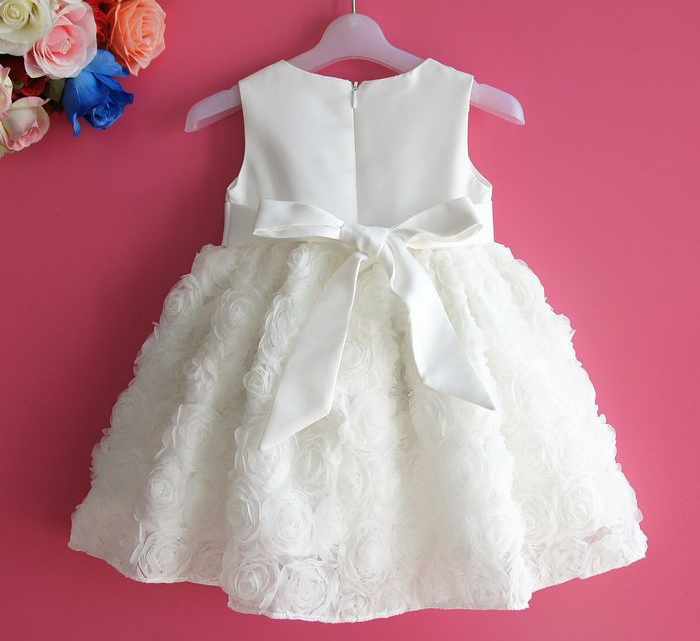 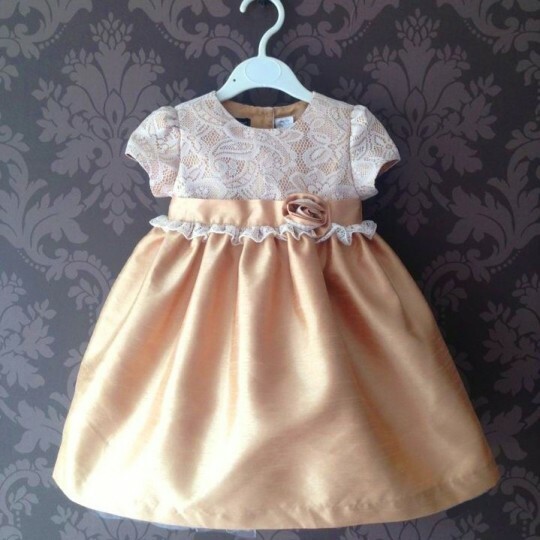 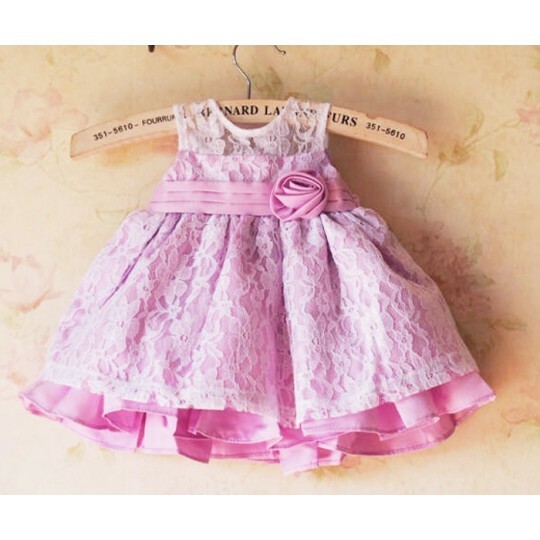 Elegant baby girl dress, suitable for a ceremony or an important occasion, available in white and pink colour.